Goodbye Ladles – Hello, Schnorkle 2.0! Molten aluminium, with its temperature of around 720 degrees Celsius, is a potential risk to life and limb. That’s why foundry suppliers strive to minimise the dangers associated with the handling of liquid metals. The safe transport of the melt poses a particular challenge. 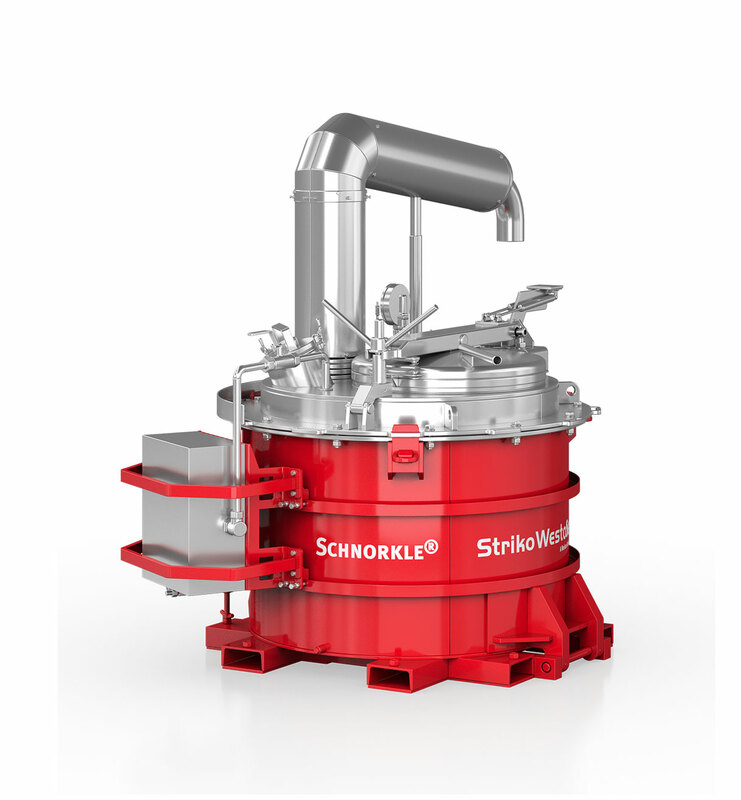 StrikoWestofen has come up with the answer: the optimised Schnorkle 2.0. This innovative transport system not only provides improved safety for workers and equipment – it also makes business sense. Its closed construction reduces temperature loss of the melt during transport, meaning it no longer has to be overheated beforehand. This has a positive impact on energy consumption. A conventional forklift truck is all that’s needed to move Schnorkle 2.0 safely to the dosing furnace. In contrast to conventional transport ladles, the little courier does not need to be tilted at height, instead dispensing its contents via a riser pipe with the help of pneumatics. This means that a relatively low lifting height is sufficient during melt transfer, allowing Schnorkle to be used in halls with extremely low ceilings. In addition to this, its control system prevents liquid metal from splashing around uncontrollably. In the event of problems or irregularities, the transport system automatically sounds an alarm, displaying error messages to allow the operator to intervene and remedy the issue. User friendliness was a key factor in designing Schnorkle 2.0. To ensure a constant material flow, operators can select between two speeds at the push of a button. 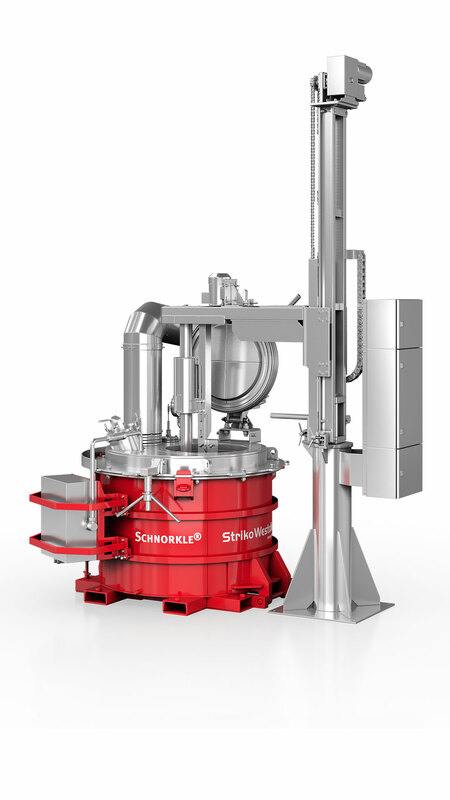 Schnorkle 2.0’s compact form makes it easier to manoeuvre in the foundry. “The reduced overall height makes our new transport system about 20 percent lighter than it was in the first generation. In contrast, the filling opening for the melt has become larger – in fact, it’s about 50 percent larger,” explains Florian Kulawik, Development Engineer at StrikoWestofen. The impeller is positioned at the centre, allowing for salt or other popular melt treatments to be added. The burner is attached to the main cover, making a separate heating cover unnecessary. 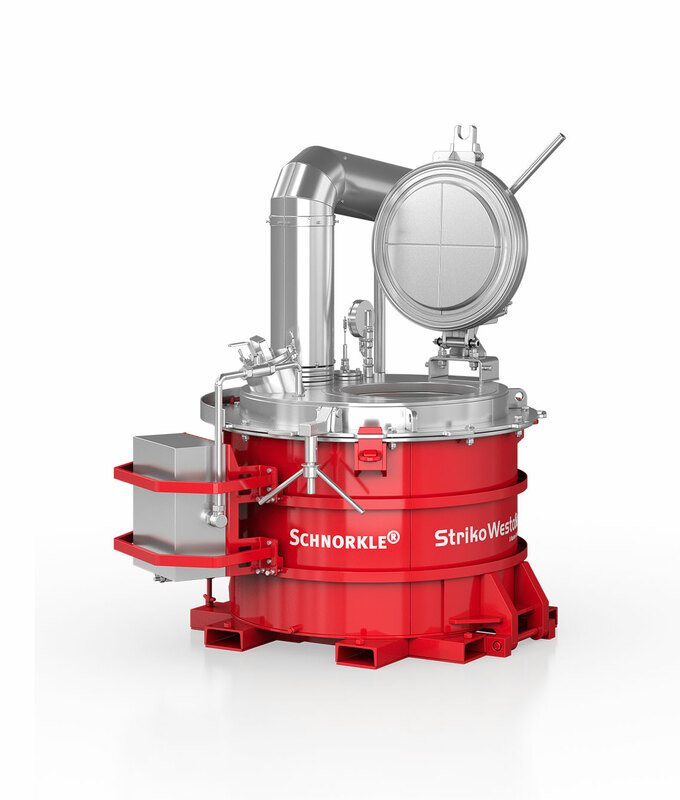 Schnorkle 2.0 can be used with all commonly used melting and dosing furnaces. When combined with the Westomat dosing furnace, however, additional benefits are unlocked for the user: “The supply station, available as an option, allows for transport and dosing processes to be synchronized. This also completely prevents overfilling,” Kulawik adds. More details on the closed transport system are available here.